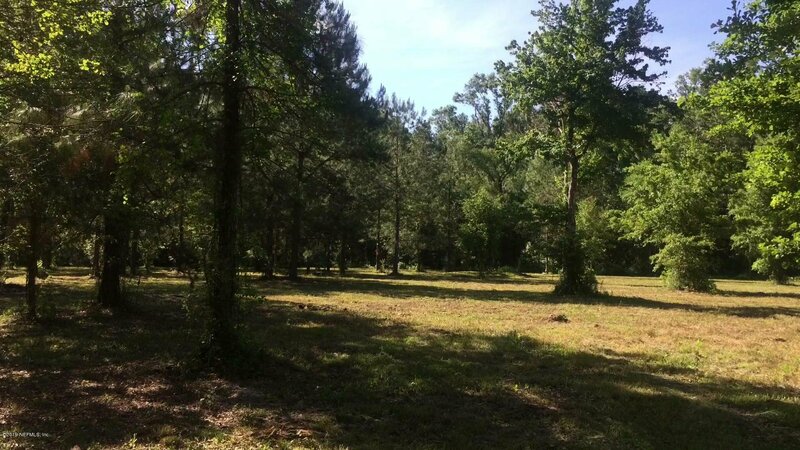 Say goodbye to costly city utilities and too-close-for-comfort neighbors when you build your dream home in this peaceful setting just outside Starke city limits. 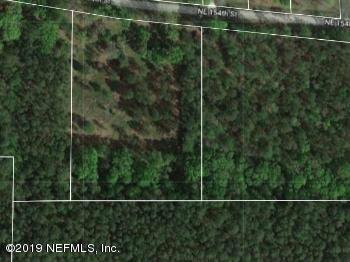 You'll have the best of both worlds--privacy and convenience on highly-desirable Bessent Road/NE 154th Street. 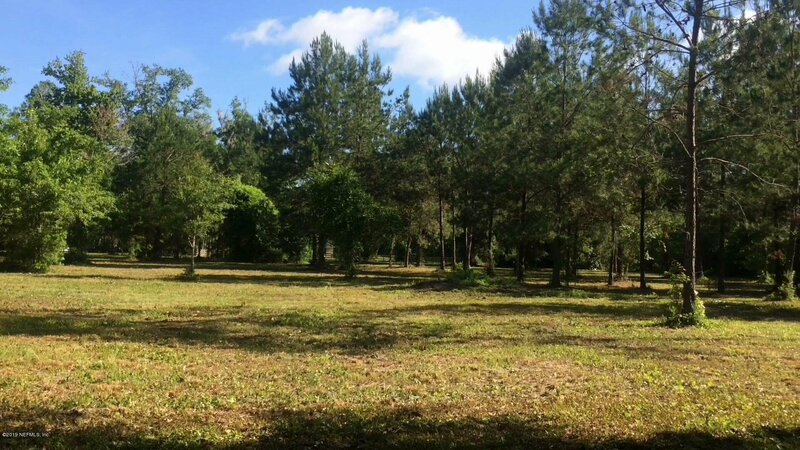 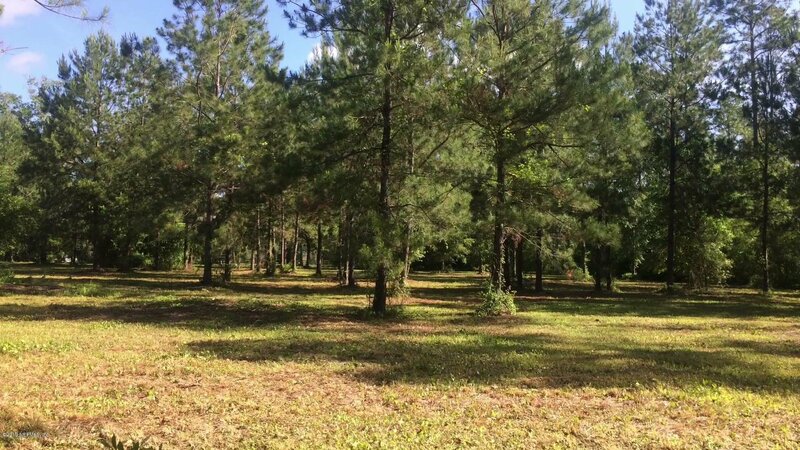 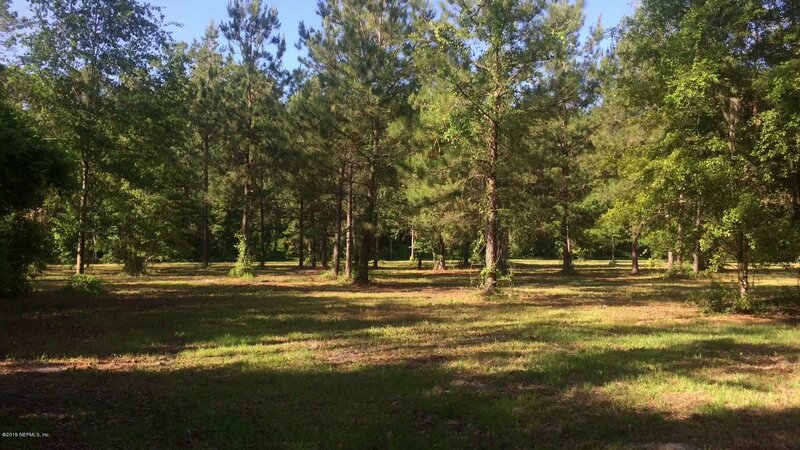 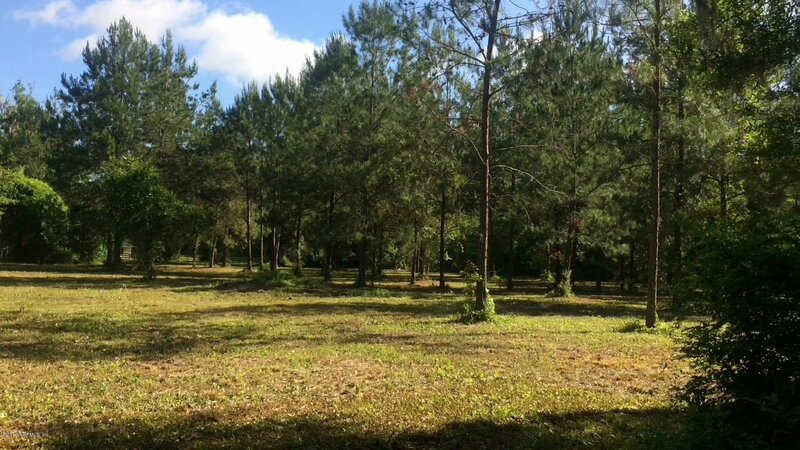 This site-build only acreage has the charm of country life yet is only a two-minute drive to downtown Starke, 9-minute drive to Camp Blanding, and easy stroll to sidewalks and Starke Golf & Country Club. 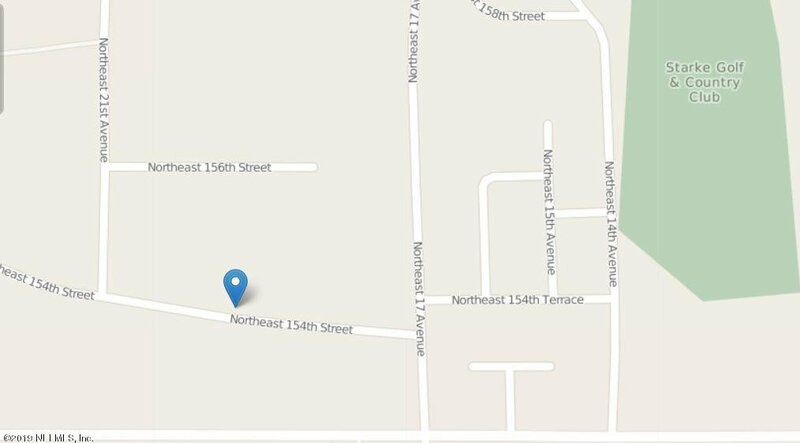 Not located in flood zone. 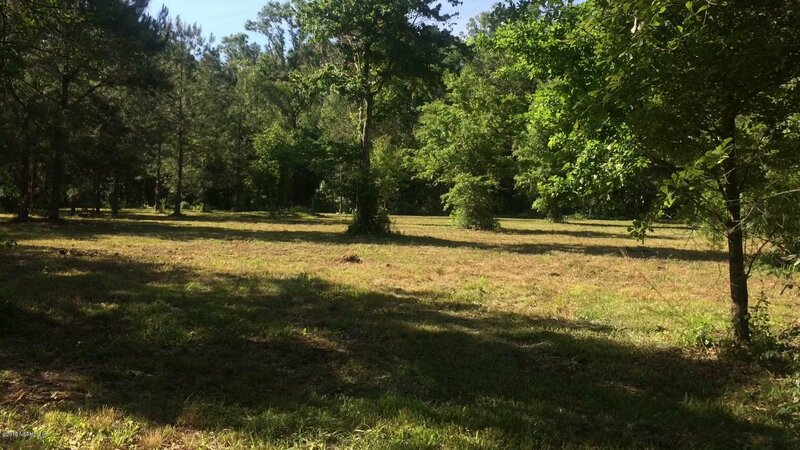 Adjacent 2 acres also available for sale.Call today to secure your private showing.